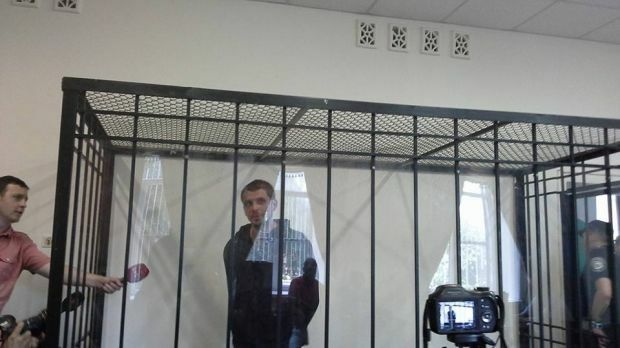 Kyiv's Shevchenkivsky district court has ruled that Denys Polischuk who is accused of pro-Russian journalist and writer Oles Buzyna's murder should be remanded in custody for two months, according to journalist Oleksandr Rudomanov who was present in the court room. 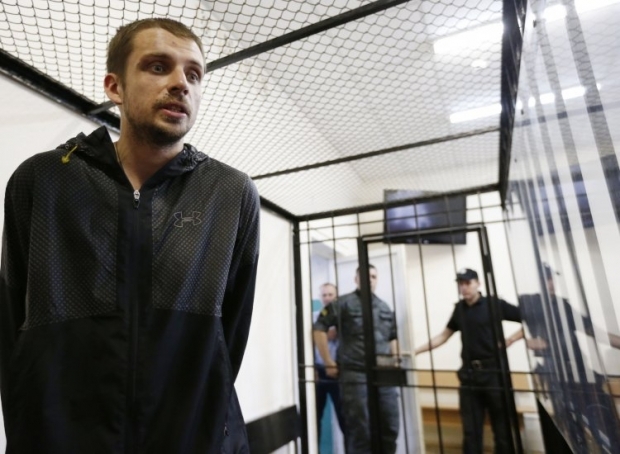 The judge also allowed bail set at UAH 5 million, Rudomanov wrote on Facebook. 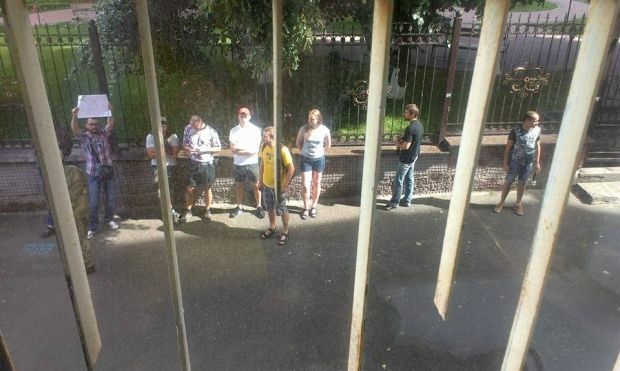 Posted by Олександр Рудоманов on 18 Июнь 2015 г. 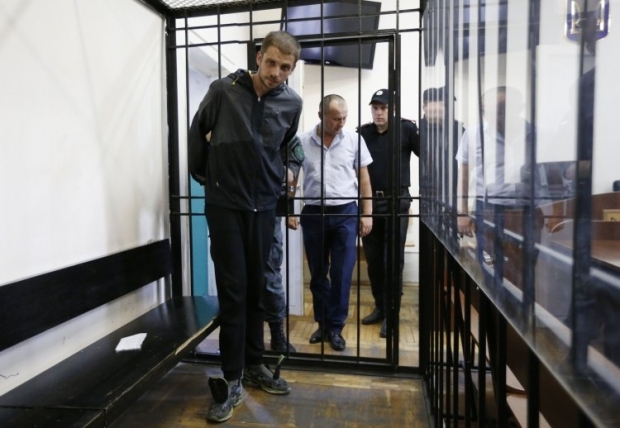 A court hearing on the second suspect, Andriy Medvedko, is still under way in the same Shevchenkivsky court. 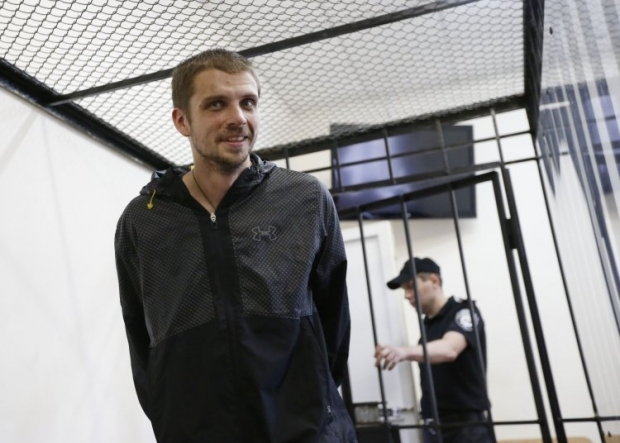 As was reported, Oles Buzyna, a journalist, writer and TV presenter, was killed in the yard near his house in Kyiv's Shevchenkivsky district on April 16. 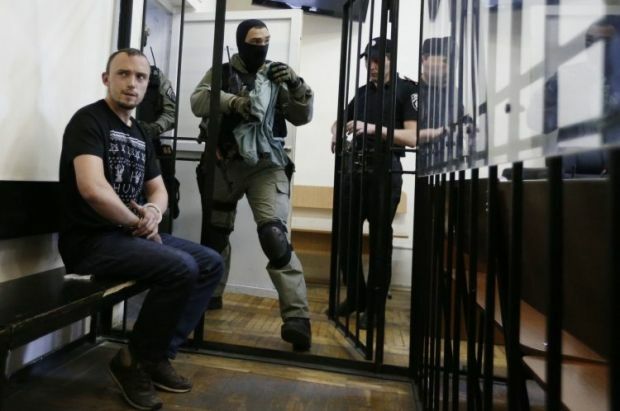 The two Buzyna murder suspects, both residents of Kyiv and former Ukrainian soldiers who have participated in the Anti-Terrorist Operation in eastern Ukraine, were detained by the police on June 18. 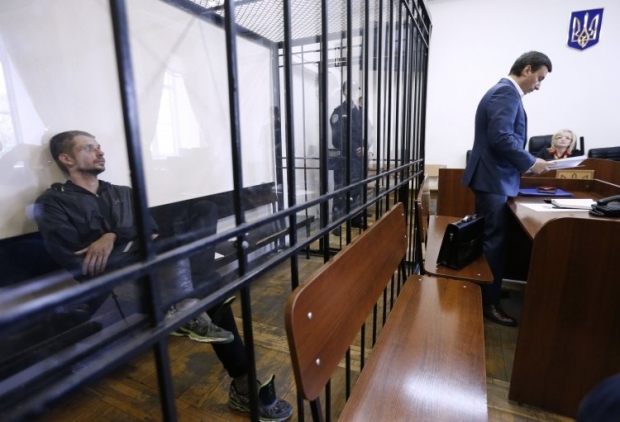 Interior Minister Arsen Avakov said the police had "direct evidence," including DNA test results, and announced the arrest of a third suspect whose name is still unknown. 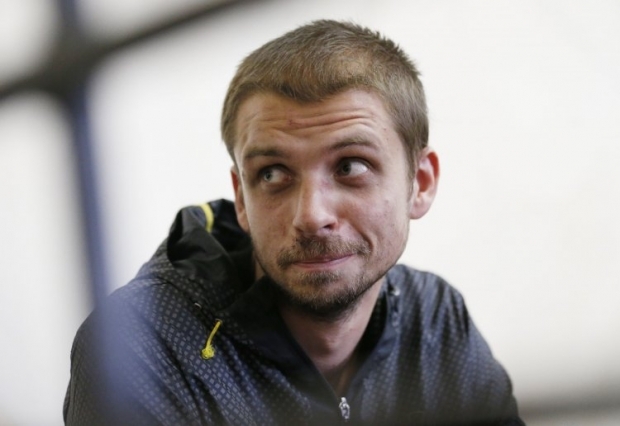 According to MP from Oleh Liashko's Radical Party and former commander deputy of the Azov Battalion Ihor Mosiychuk, Andriy Medvedko, born in 1989, nom de guerre "Manson," served in the Kyiv-2 Battalion of the Interior Ministry of Ukraine, while Denys Polischuk, born in 1990, nom de guerre "Allah," was a platoon officer in the UNSO Battalion. 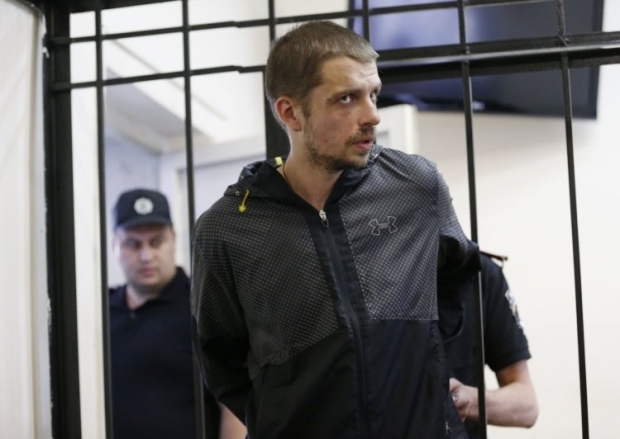 Both patriots deny their involvement in the Buzyna murder, claiming they were not in Kyiv at the time of the crime, Mosiychuk wrote on Facebook. Posted by Ігор Мосійчук on 18 Июнь 2015 г.